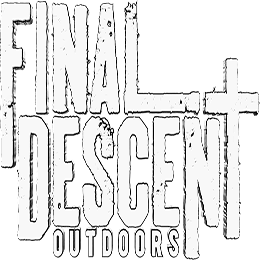 Final Descent Outdoors was formed in 2009 with a goal to not only produce great outdoor television but to represent the Creator of it all, God. As a faith based program we want to be a positive message through our words as well as our actions on and off camera. We pride ourselves on keeping our priorities straight. Faith, Family, and Hunting. Serving our churches, providing for our families, and using our God given passion for hunting to reach outdoorsman for The Lord.Our passion at Final Descent Outdoors is hunting big game. We pride ourselves on being average Joe’s who have to work for the deer we harvest. We consistently harvest monster whitetail through the Midwest as well as give the occasional elk, bear, mule deer, antelope, and hog a chase as well. Brad grew up in a tiny town in western Oklahoma where hunting and fishing was a way of life. However, Brad didn’t give his life to Christ until he was a sophomore in high school. The Lord called Brad into youth ministry and for the last 12 years Brad served in Oklahoma as a youth pastor. Brad used his love for the outdoors to minister to students as well as others. Brad founded Final Descent Outdoors as an outreach in his church. 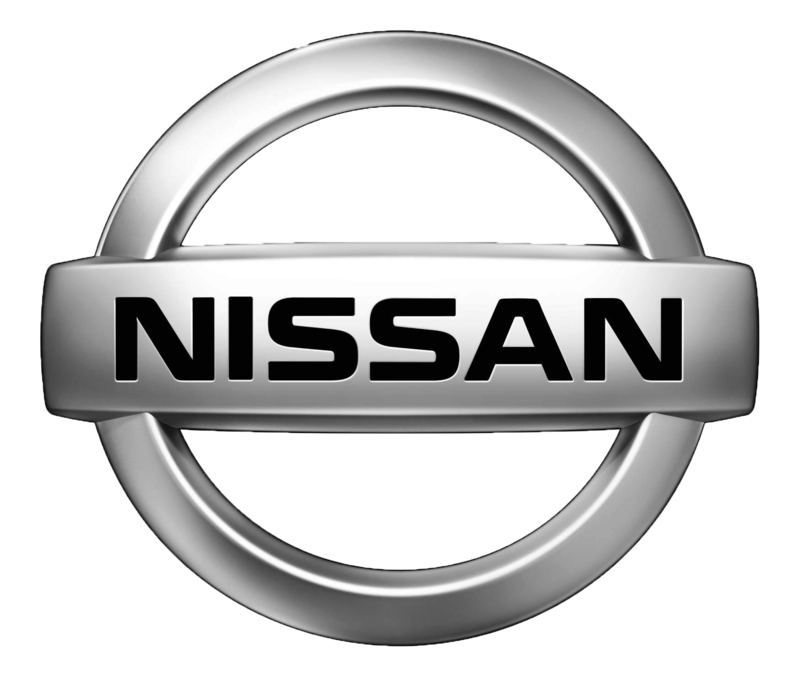 It grew from that into a national TV show that is in 40 million homes in North America. Brad and his wife April and three children Matthias, Ava, and Josiah have taken a step of faith and have decided to follow the Lord and pursue Final Descent Outdoors and outdoor ministry full time.